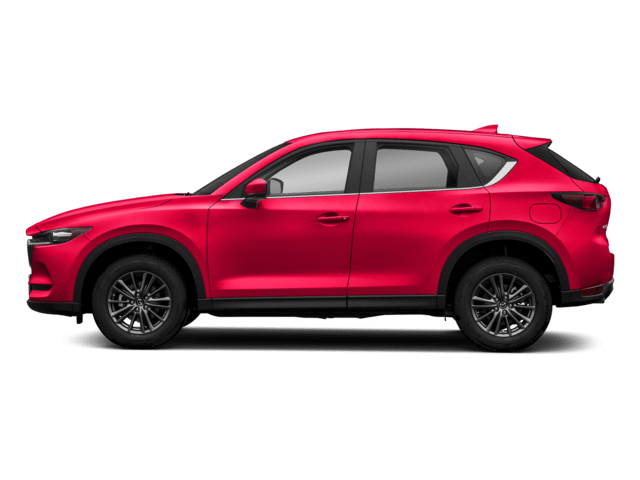 In 2018, Mazda offers two choices of SKYACTIVE®-G engines, 2.0 liter 155 hp 4 cylinder with 150 lb.-ft of torque, and a 2.5 liter with 184 hp and 185 lb.-ft of torque. The larger engine option in the 2018 is only available in the Touring and Grand Touring trim levels. 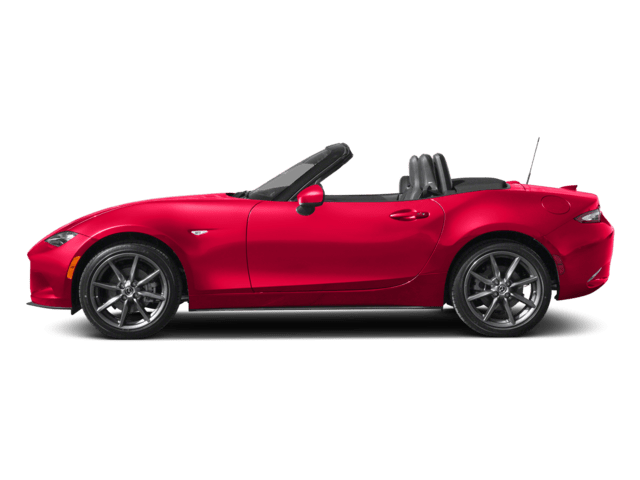 For later in 2019, Mazda will offer a new powertrain with its new SKYACTIV®-X engine. Using compression ignition similar to diesel engines, this new setup offers gains in both fuel efficiency and torque. The supercharged 2.0-liter 4 cylinder boasts 190 hp (estimated) and 170 lb.-ft of torque. In conjunction with a mild-hybrid system, it is expected to enhance both performance and fuel efficiency. The 2.5 liter (SKYACTIV®-G) mentioned above will return, now as the base engine. A 1.8-liter Skyactiv-D is also an option. 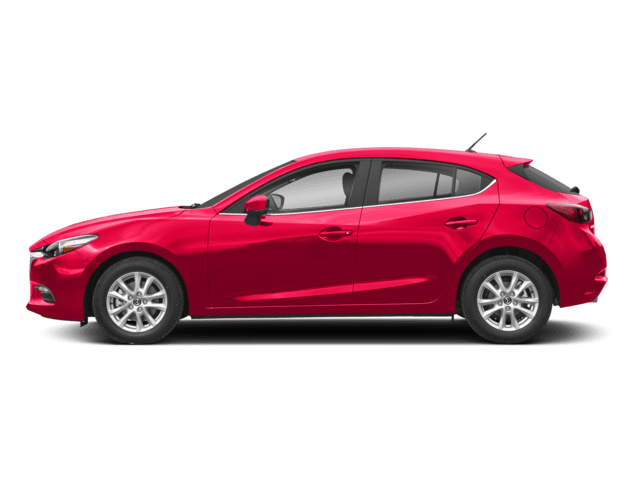 As before, the 2019 Mazda 3 offers the choice of 6 speed manual or automatic transmissions. The Mazda3 has always been a hot little number, and the 2019 turns up the heat even more. As in 2018, you can select either sedan or hatchback designs, but now with a twist. In 2019, Mazda has incorporated its “Kodo design language”, giving the sedan three more inches in length and a more elegant and sleeker look. For the hatchback, new body contours give it almost a mini-SUV style that sets it apart from the competition. Speaking of imitating SUVs, Mazda will offer i-Activ all-wheel drive on the 3 for the first time in 2019. 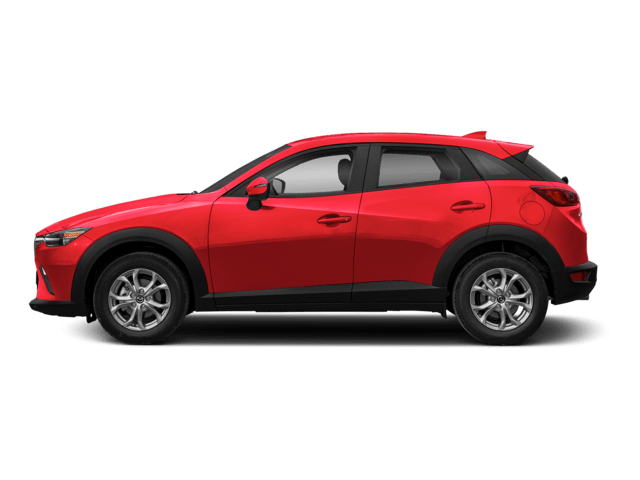 Mazda’s efficient AWD option features full-time front wheel drive until slippage is sensed, increasing fuel efficiency. 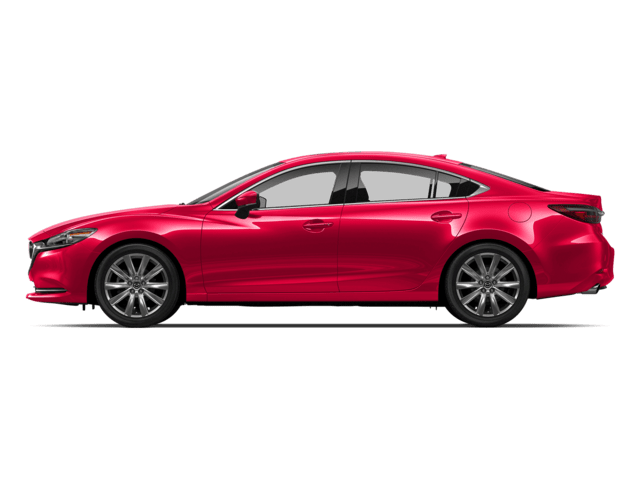 The 2018 Mazda3 earned high praise for its interior fit and finish, and infotainment system. 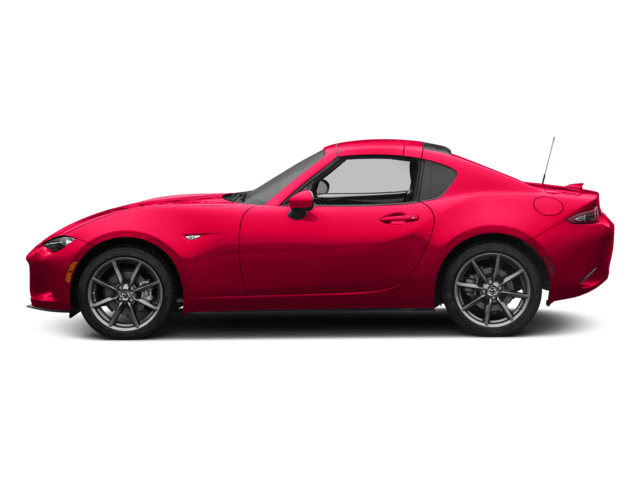 In 2019 Mazda has taken its already significant advantage in this category to the next level. The clean simple design of the cockpit is fitted with an 8.8-inch color display that shows itself off just above the leather-wrapped dashboard. 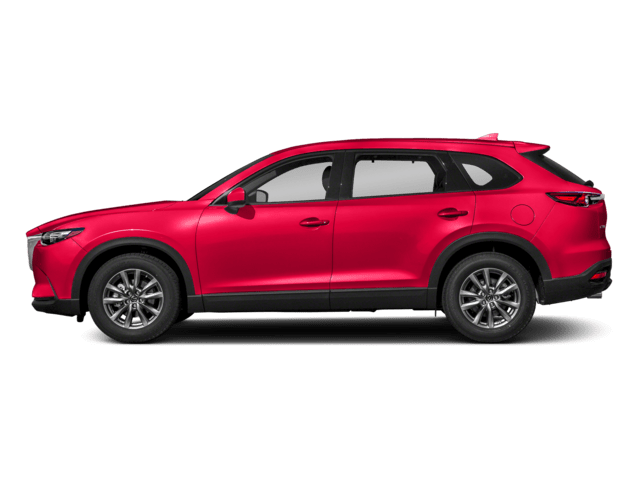 The updated MAZDA CONNECT ™ system with its patented controller is a new and improved version, even though the 2018 model was championed by reviewers as easy to use. The overall interior quality can compete with luxury cars costing much more. 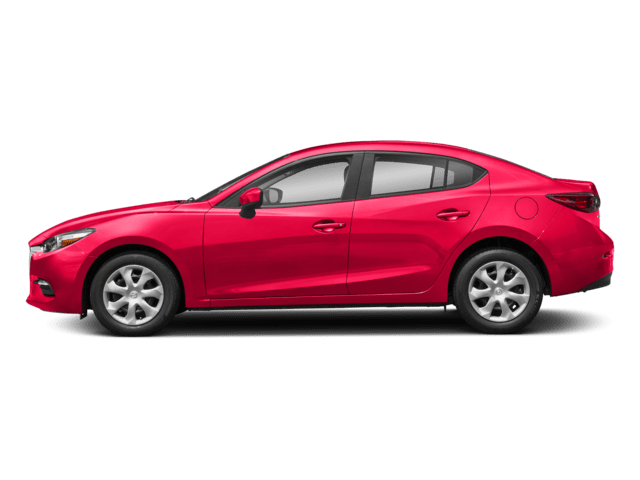 As for safety, the 2018 Mazda3 achieved a 5-star NHTSA rating and was an IIHS Top Safety Pick. For 2019, added driver safety options available will include Mazda’s i-ACTIVESENSE® suite. This will employ a brand-new Driver Monitor system. This new system is able to monitor the drivers’ possible fatigue or drowsiness along with eye movements to assess whether they are distracted. Also included is a Cruising and Traffic Support feature providing assistance in the areas of braking, steering and accelerating during traffic jams. If you are intrigued by the Mazda 3, there’s much more to consider. 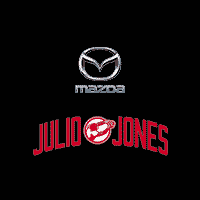 Contact (or visit) the experts, your friends at Julio Jones Mazda. They look forward to hearing from you. * Up to an EPA-estimated 28 city/37 highway MPG for 2018 Mazda3 4-Door Sport models with automatic transmission. Sport 4-Door models with manual transmission, 27 city/37 highway MPG. Actual results will vary.